Jiegao is the name of place in the language of Dai ethnic, which means “ancient city” . Jiegao lies about 4 kilometers to southeast of Ruili City in Dehong Dai and Jingpo Autonomous Prefecture in Yunnan Province. Jiegao enjoys a subtropical monsoon climate with an average annual temperatures of 20℃ and annual rainfall of 1,440 millimeters. The west of Jiegao is separated with Ruili City by a river and bridge (Jiegao Bridge). Bordering Muse, the largest border port in Myanmar on the east, south and north, it is only 500 meters from the center of Muse. 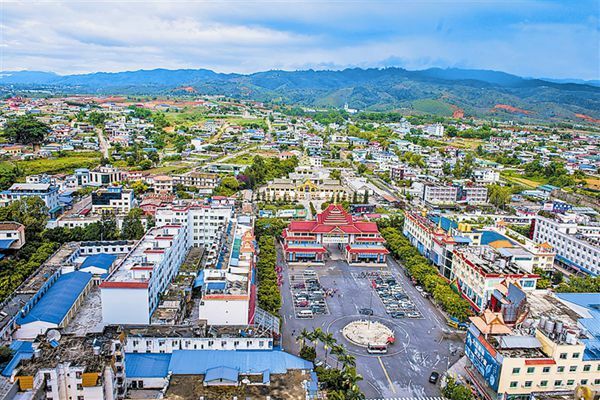 Jiegao Border Trade Zone is the only special trade zone approved by the state council to implement the management mode of “ special customs zone within the country” and preferential policies. 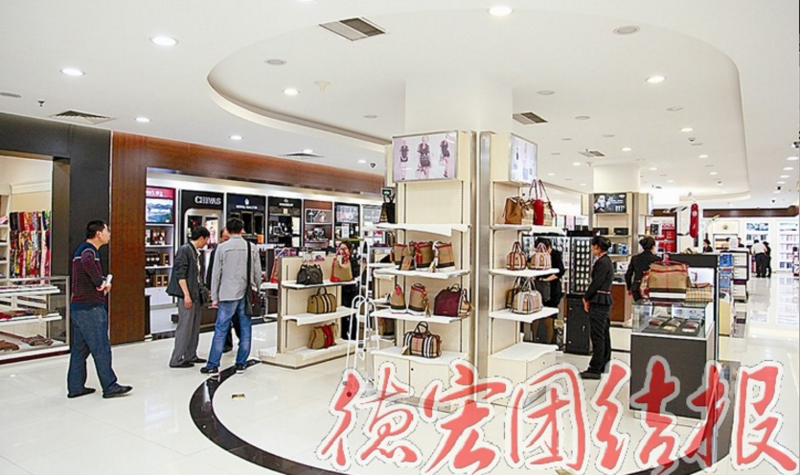 Under the influence of the advantageous policies, a lot of duty-free shopping malls have mushroomed in the port, offering imported goods at a relatively fair price. The port also boasts of numerous jade stores which sell top quality jade. Attracted by the bustling port, visitors home and abroad swarm to Jiegao every year, propelling its development and enhancing China-Myanmar friendship.